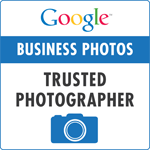 Get a virtual tour of your business today with Google Street View technology! schedule a time. It takes less than an hour! Google’s main information page can be found here.